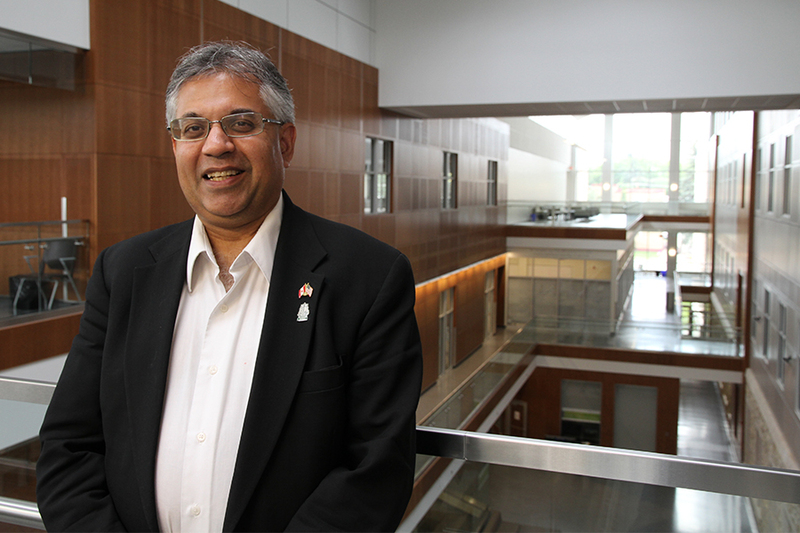 Kishor Wasan, professor and dean of the College of Pharmacy and Nutrition, has been selected as the newest jury member for the Prix Galien Canada, an award that recognizes the efforts and achievements of pharmaceutical research and development. Considered the most prestigious award in the field of Canadian pharmaceutical research and innovation, Prix Galien Canada has two awards: the Research Award and the Innovative Product Award. The Research Award is presented to the researcher or the research team judged by the jury to have made the most significant contribution to pharmaceutical research in Canada. The Innovative Product Award is presented to the company that has developed a drug product launched on the Canadian market and judged by the selection committee to have made the most significant overall contribution to patient care in Canada in terms of efficacy, safety, benefits, and innovation. See more at Prix Galien Canada.